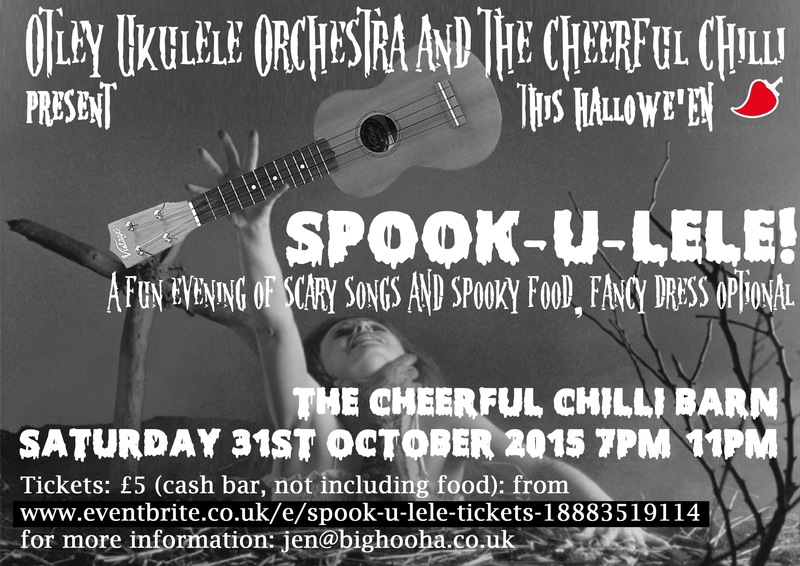 We’ve been working on new songs for our SPOOKULELE party – we’re thrilled to be invited back to The Cheerful Chilli again! 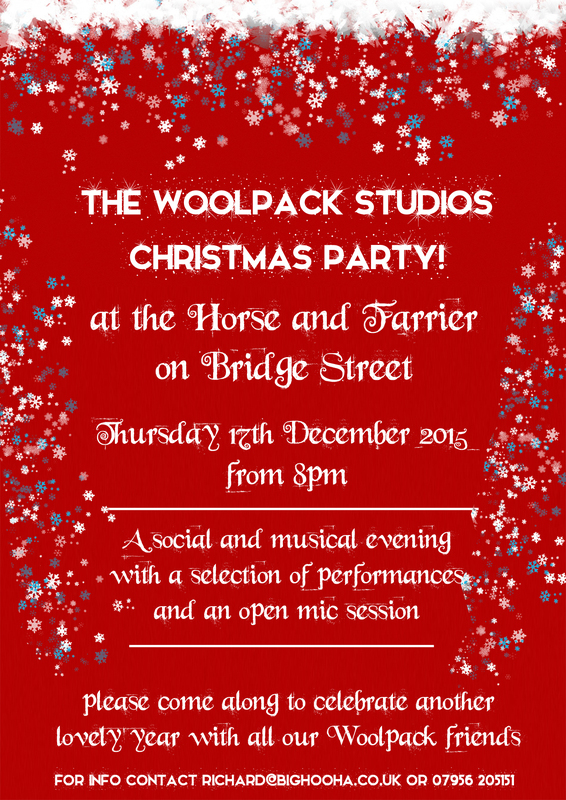 Tickets are £5 – this doesn’t include food or drinks, which will be available on the night. We can’t wait to see what The Cheerful Chilli chefs will make for us!